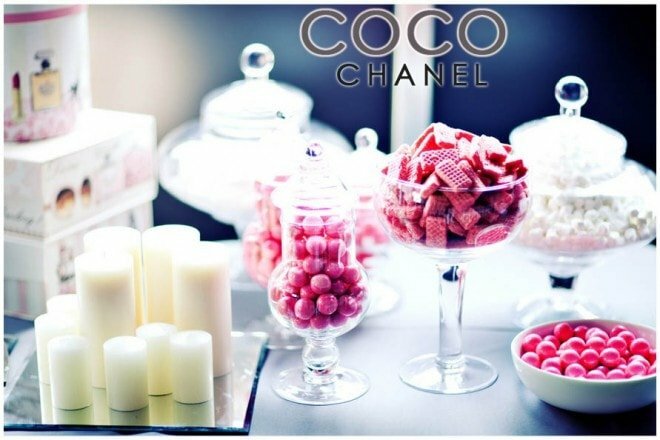 The talented Mili Ghosh designed and coordinated this Coco Chanel Baby Shower. 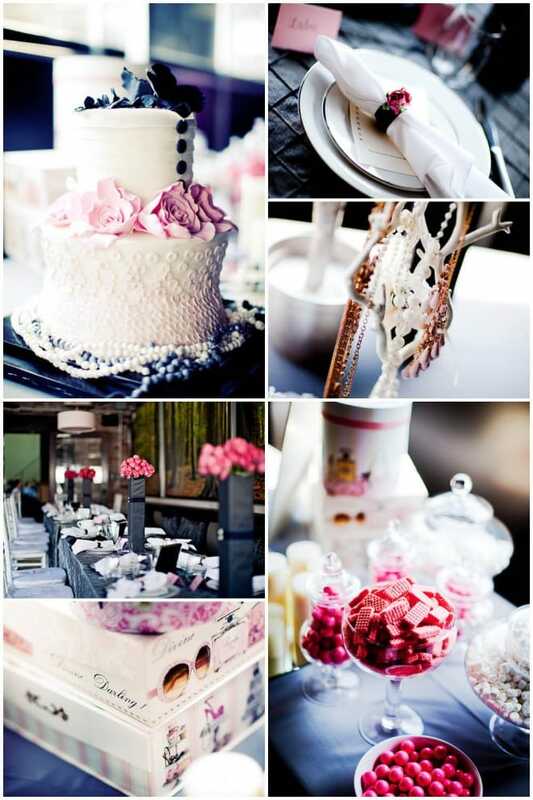 Hints of blush pinks, white, and black made a classy and gorgeous color palette! 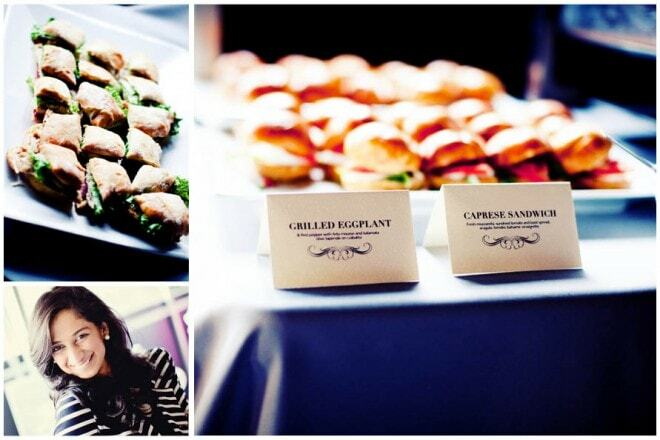 Any mom-to-be would be oh so lucky to enjoy such an elegant baby shower brunch. 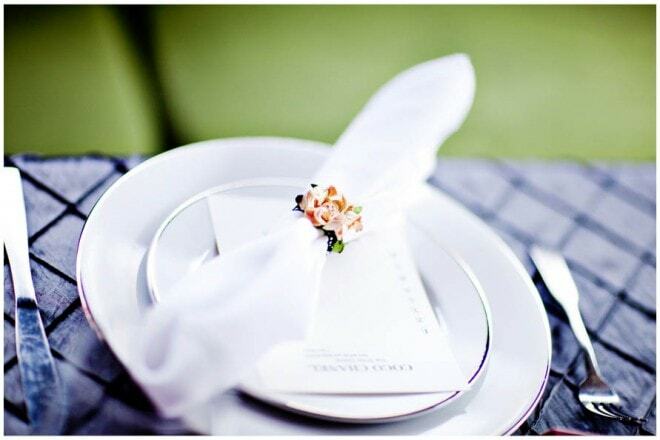 The dramatic tall black centerpieces are adorned with pink roses. 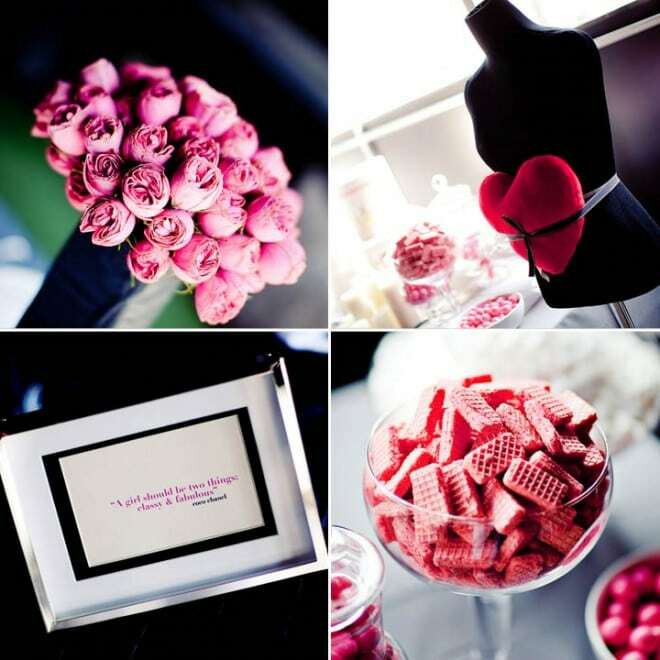 Pink candies + wafer cookies welcomed guests to the sweet party. 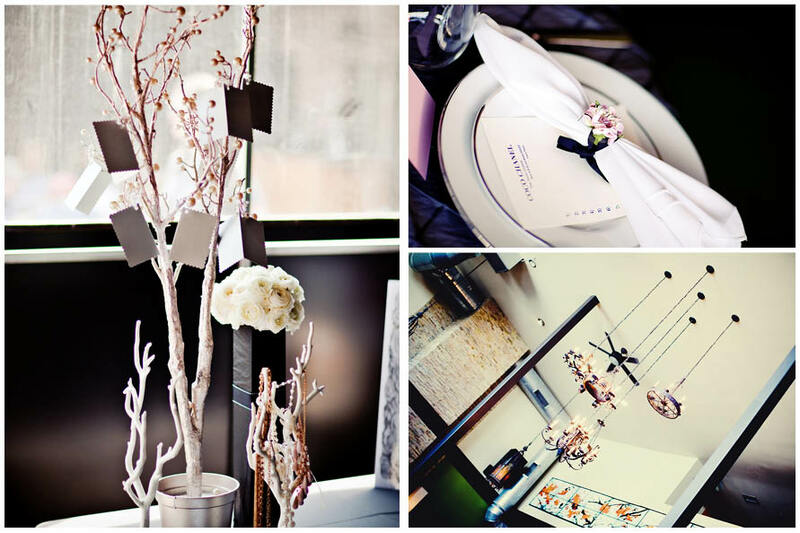 – Dry florals were used to make napkin holders. – Message cards were made with pearl ties to match a PEARL WISH TREE! This is a very special way to celebrate the mother-to-be and send her off with sweet wishes for the baby to come! Simply use a manzanita branch in a planter or glass vase filled with gems or other decorative accents. Supply guests with small cards + ribbon to write a wish for the new baby and ask them to hang it on the wish tree! (You can find a great supply of manzanita branches here). 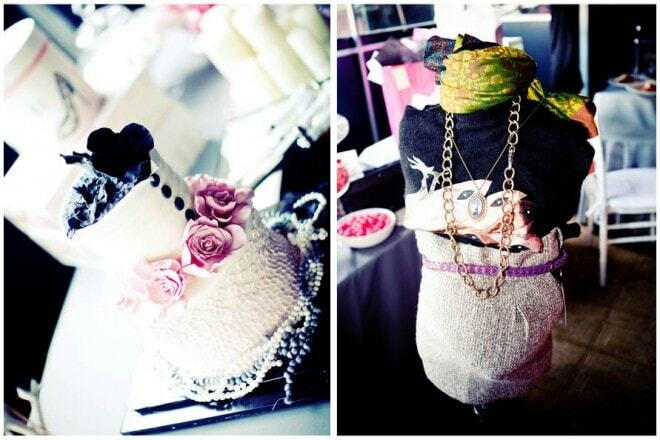 – Guests enjoyed playing “DRESS THE MOM” using fun dress-up materials + a dress form mannequin! I needed to be invited to this. How cute. After the re-branding, I want to do more showers! Love them so cute and so much creativity goes into one of these. This is so gorgeous!! I love when people do adult looking baby showers! This makes me want to go an give a baby shower to someone! I just need to find a friend who’s pregnant and it’s all done. So very chic! This is just awesome, Mili and Naomi! !